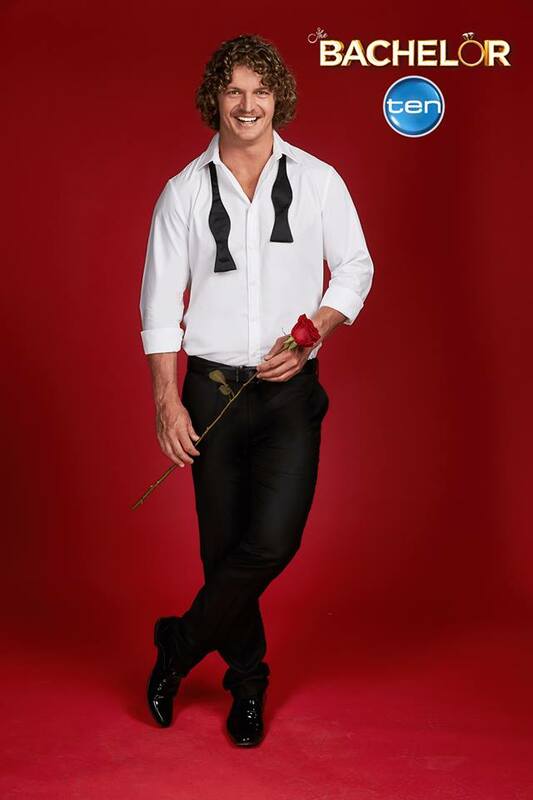 Nick 'Honey Badger' Cummins, 30, has been confirmed as 'The Bachelor' for 2018, Network Ten has confirmed. The Australian Wallabies rugby player has spoken of his chance to find love on the hit TV dating series. Cummins has been single for more than 18 months, after splitting with his girlfriend of five years, artist Martine Thomassen. Want to get to know Nick? Stay tuned for a screen date!